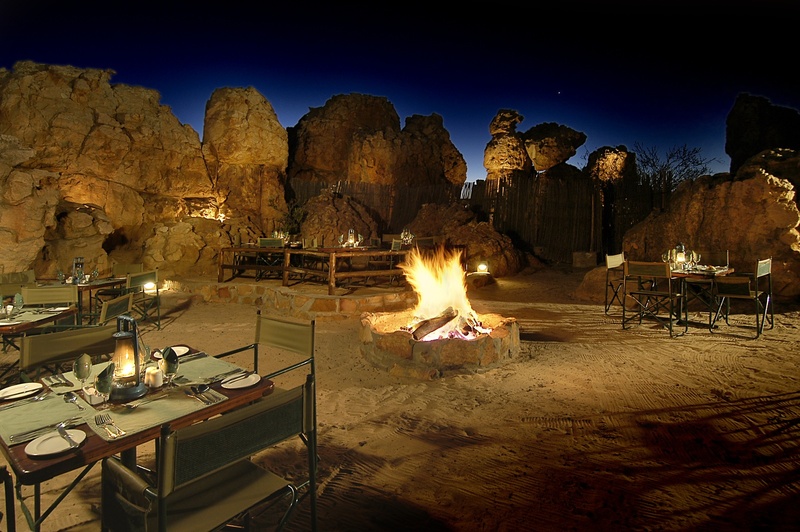 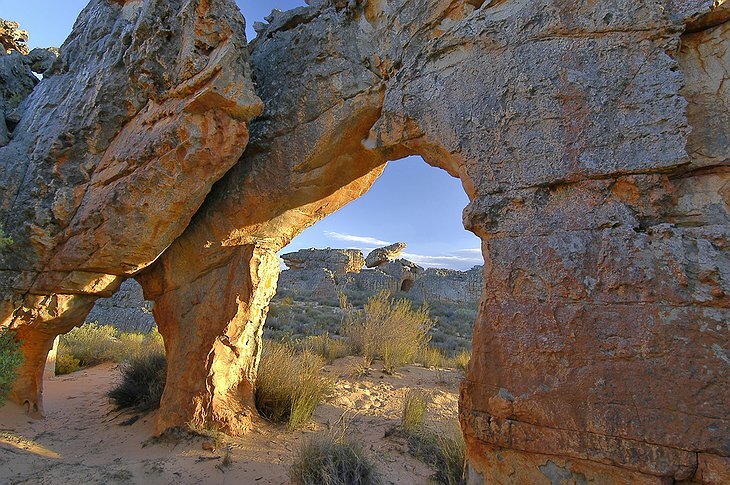 At Kagga Kamma, a nature reserve can also be a luxury retreat. 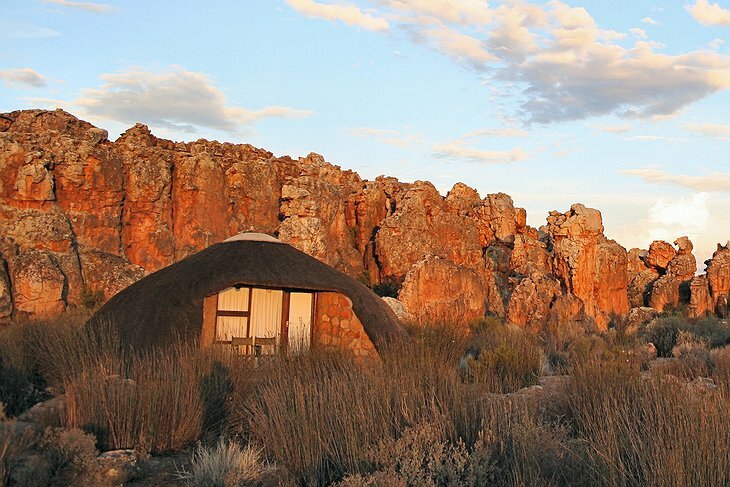 This accommodation, set in the Cederberg Mountains, offers a peaceful location far away from the city. 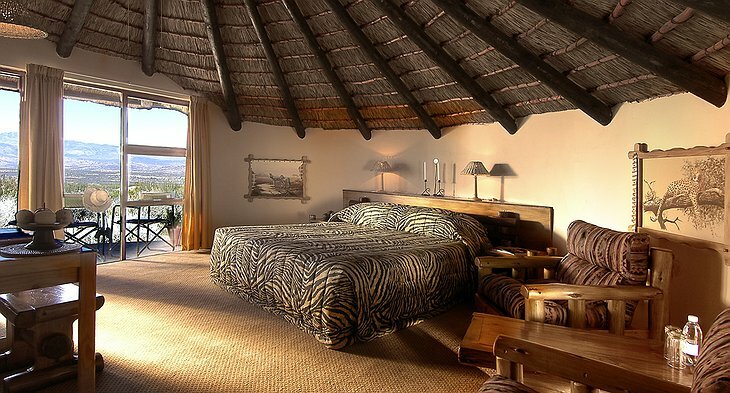 Instead of lights and ads, you will be admiring rock formations, valleys, exotic plants and rare wildlife sightings. 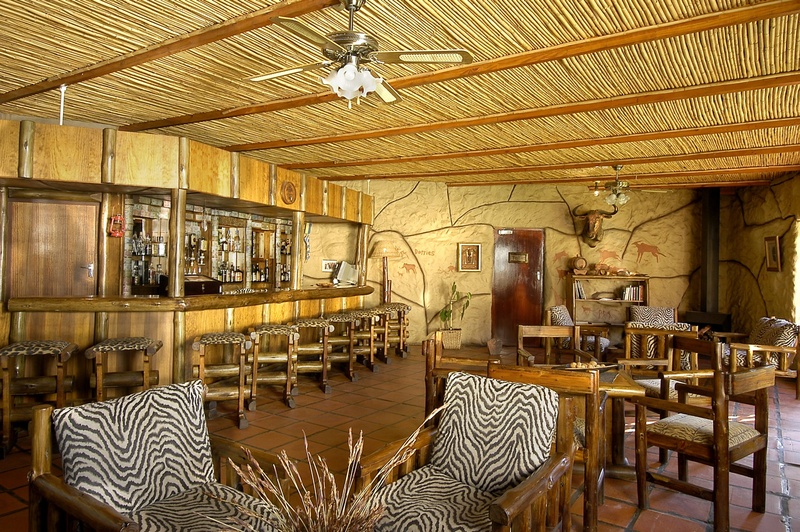 One of the most popular things to do here is to take a quad bike ride on a mini-safari. 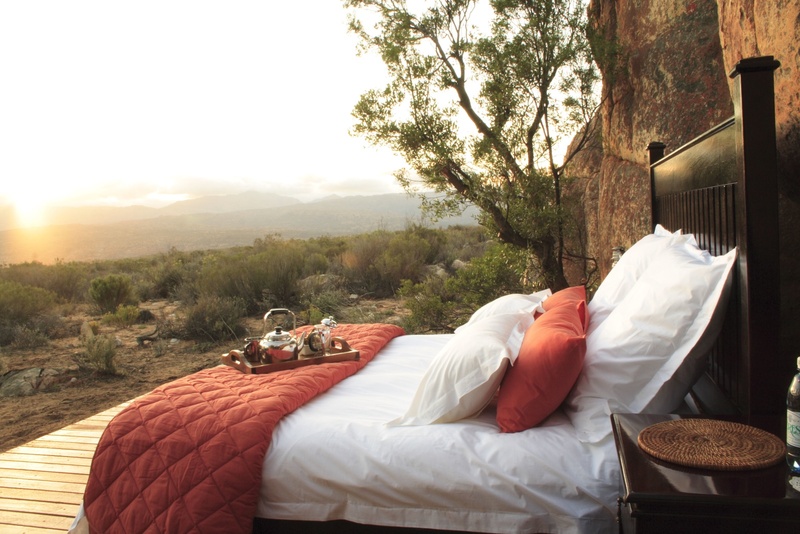 Star-gazing is another option thanks to an onsite observatory. 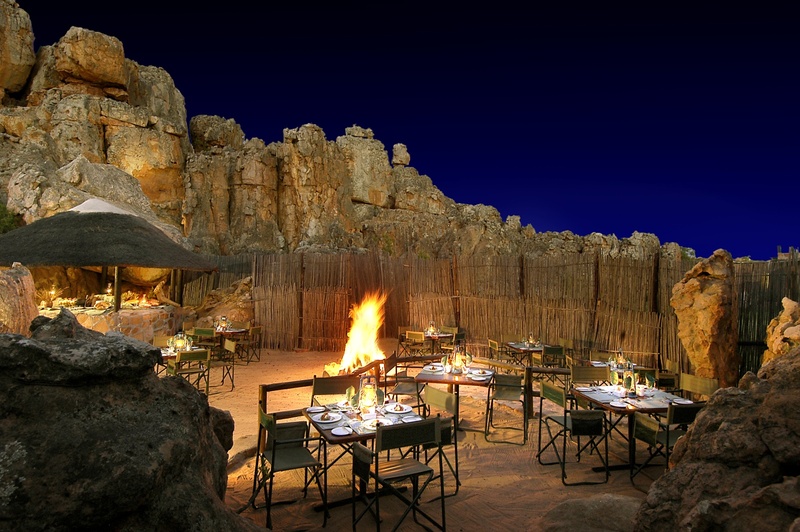 There are tour guides for some of the great scenery near the mountains as well as fine dining through an onsite restaurant and pub. The Relax Spa offers TheraNaka massages with TheraVine beauty treatments. You might think it overkill to have a swimming pool, but this hotel does—two in fact, and surrounded by glorious mountain views. 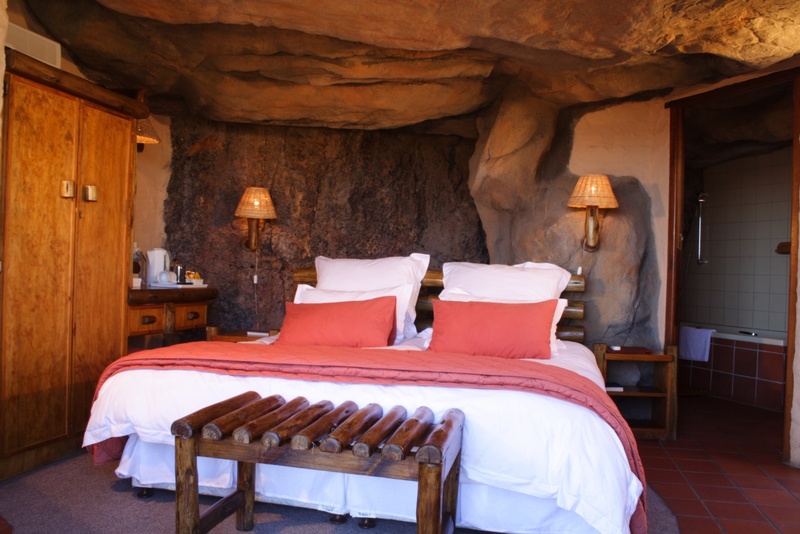 One of the hotel’s most unique features is an “outcrop open air room”, which lets you sleep in a luxury bed surrounded only by rocks, plants and trees. 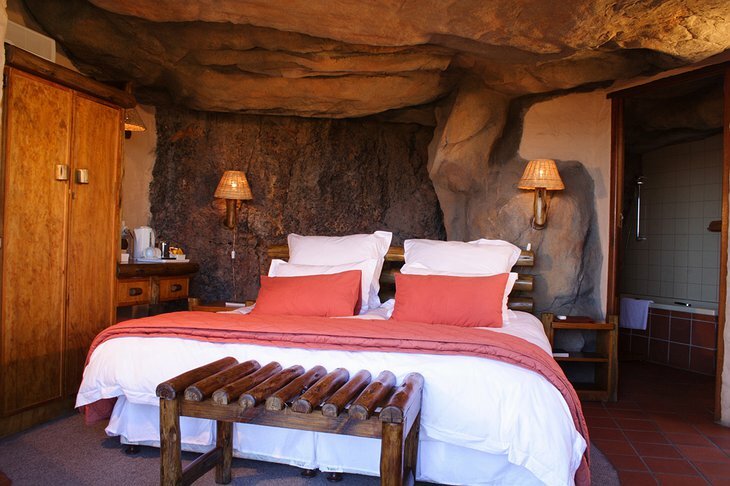 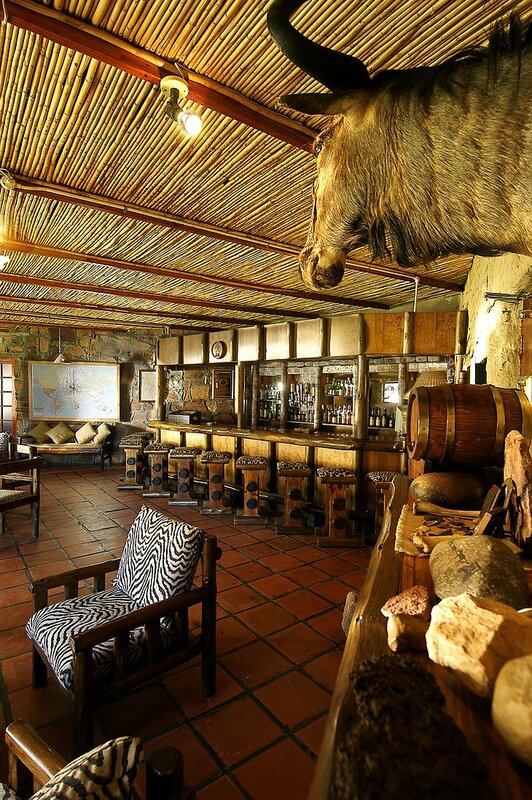 If that’s not your speed, you can check into a bushman lodge, a cave suite or a hut. 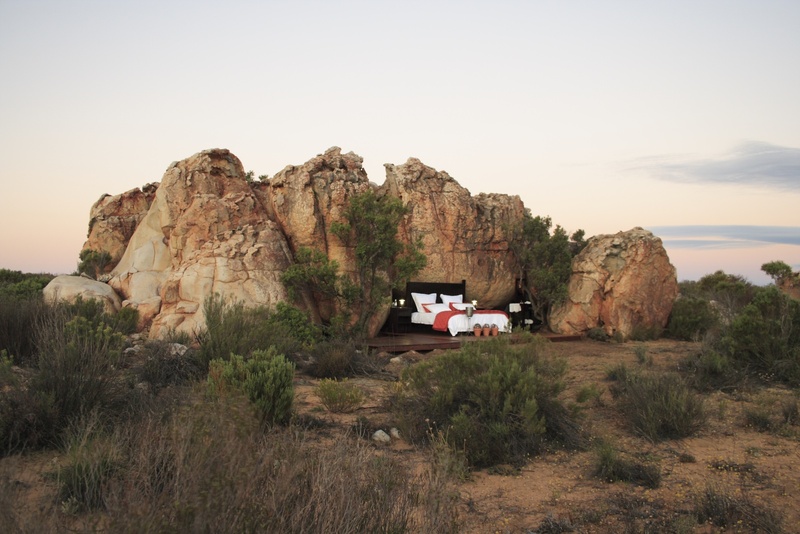 There is even a camping option for a larger party, or just in case you want to take the RV out for a spin. The Kagga Kamma is not only unique but one of the most celebrated hotels for its environmental efforts and solar-hybrid systems. 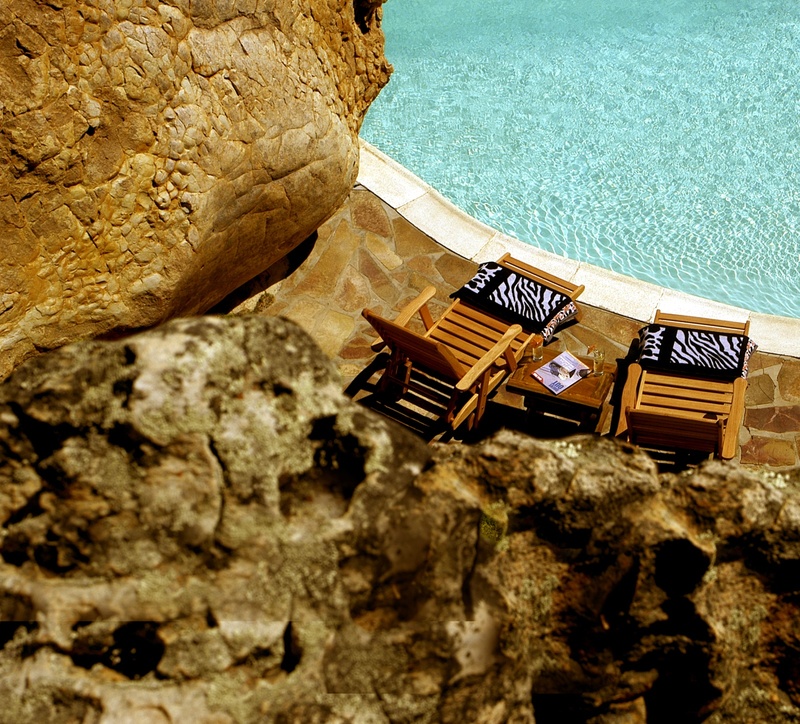 Have fun and feel good about yourself!